24 Hour Translation has teams of translators in a wide range of languages that couple exceptional technical translation skills with responsive service to represent the requirements of construction industry clients. The translators on our construction translation teams have a clear understanding of a full gamut of construction-related matters. As such, our translators clearly understand the risks and rewards and the terminology and science associated with construction-related endeavors. They team with clients to ensure their material is translated correctly. Because our translators respond quickly, we shield our clients from the high costs of delay. With our teams’ efficient, hands-on and resourceful solutions, we are able to anticipate and respond to a wide variety of clients, from big box retailers, such as Home Depot, to large consortium projects taking place in developing countries around the world. 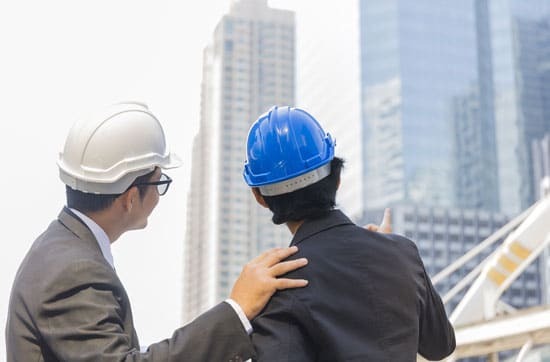 Our translators satisfy the requirements of a broad cross-section of the construction industry, such as general contractors, subcontractors, design-build firms, architectural firms, engineering firms and suppliers.